I read this article and found it very interesting, thought it might be something for you. 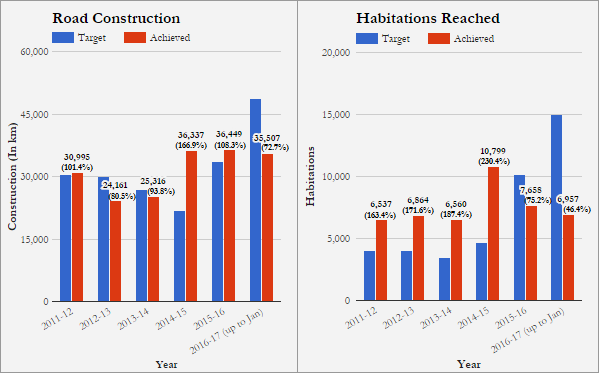 The article is called In 2016-17, Rural Roads Built In Record Time, Less Than Half Of Targeted Habitations Reached and is located at https://archive.indiaspend.com/cover-story/in-2016-17-rural-roads-built-in-record-time-less-than-half-of-targeted-habitations-reached-57350. 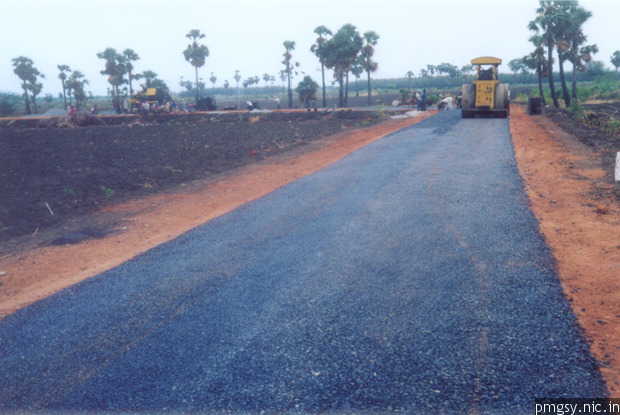 The good news is that under Modi, allocation to the rural roads scheme has risen back to the Rs 19,000-crore peak seen under Manmohan Singh’s prime ministership–it had subsequently dropped to Rs 9,000 crore during the Congress-led United Progressive Alliance’s second term–an analysis by the Centre for Policy Research (CPR) shows. This is the third of a five-part series tracking the status of the BJP government’s promises three years after it was sworn in. You can read the first part here, the second part here, the fourth part here and the fifth part here.